At Purella Skincare we understand that what goes onto skin goes into skin. This is why all our products are handmade using naturally derived and organic ingredients that are proven to be safe and effective. Because up to 60% of what you put onto your skin actually enters your bloodstream, it is as important to use organic chemical free or naturally derived ingredients in your skincare as in the food you eat. We are completely against any form of animal testing on skincare, and so are our suppliers. 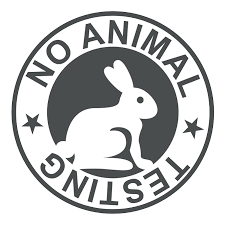 None of our products is tested on animals and many of them are also suitable for vegans. If we sell a product as Vegan it means that it does not contain any animal derived ingredients, including beeswax, propolis and lanolin. Vegetarian – no products from an animal killed for their meat such as emu oil, pig oil (pig oil is in most cosmetics on the market). They may contain honey or dairy. Vegan – no animal products, including no beeswax, no honey, no white refined sugar (refined sugar filters through cow bones), no coconut milk powder containing casein from cow’s milk, no carmine (natural colouring from crushed beetles). Vegan and vegetarian ingredients are extremely beneficial to our skin, health and well-being. By using vegan and vegetarian body, hair and skincare products, not only do we enhance our own natural beauty, but also nourish our skin while doing so with products that we know are made naturally and lovingly. For this reason, it is important to understand what ingredients are in the products we use every day. 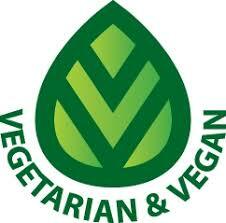 Our ranges are separated into either VEGAN or VEGETARIAN categories so that you always know what you are buying. Our Texture Balance range contains milk ingredients and our Hydro Boost Range contains honey and royal jelly so both are classed as Vegetarian. All our other ranges are 100% Vegan. We so often come across organic or natural skincare ranges that give the impression of being free of nasties and good for you, especially the organic ones. And that is ... until we read their label. Most natural or organic brands appear to contain some chemicals, synthetic additives, perfumes and preservatives. 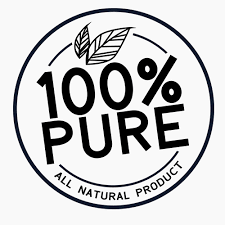 We use 100% natural and organic ingredients in all of our products. The word 'natural' is rather vague, I am sure many would agree. And what one believes to be a natural ingredient, doesn't necessarily match someone else's criteria. Our view is that natural is everything that is not man-made, is either found directly in nature or derived from plants (herbs, fruits or vegetables) and is of beneficial value to our body or skin. Natural cosmetics are made from raw materials sourced from nature, such as plants and minerals and from a renewable natural source. Purella skincare products are excellent for sensitive skin & allergy sufferers. 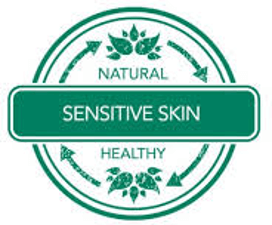 Our products are gentle to skin because we only use safe and natural ingredients. They are free from the skin irritating chemicals and harsh alcohols found in many mainstream beauty products. Eczema, Psoriasis, Rosacea & Dermatitis: We provide specialised skin remedies for these skin disorders. 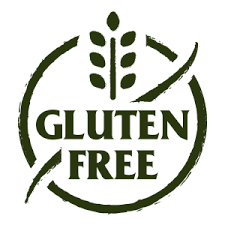 Most of our products are Gluten Free: Please see our individual products on 'SHOP' page for more details. Products not displayed gluten free may contain ingredients derived from Gluten or Wheat, however they are still suitable for those with Gluten allergies. Our research: We have carefully researched the suitability of our products for Coeliacs and Gluten Allergy suffers alongside Coeliac UK, the oldest and largest Coeliac disease charity in the world. Together we have identified that all Purella products are suitable for Coeliac and Gluten Allergy sufferers. “Gluten only causes a problem if you eat it. It cannot be absorbed through the skin. It is unlikely that you would swallow enough lip balm or lipstick to cause a problem. If you are concerned then you should contact the manufacturers directly about specific products. It is possible to be sensitive to ingredients used in cosmetics, but this has nothing to do with coeliac disease specifically." Statement from Coeliac UK. We oppose the plastic microbeads used in most exfoliators which cause damage to sea life, the oceans and the environment. We never use any ingredients that are dangerous to the environment. 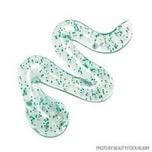 Our scrubs contain either bamboo extract, jojoba wax beads, dead sea salt or pumice stones depending upon the product. One of the worst environmental disasters in our history is currently unraveling, destroying some of the most biologically diverse rainforests in the world and affecting the lives of millions of people. We are referring to palm oil, the simple ingredient contained in most of the packaged things we eat and put on our skin. Around 70% of the world's cosmetics contain palm oil and its derivatives. Palm oil production is steadily increasing, and estimates, it will see a 7% increase moving into 2017-2018 from the year before. Considering most palm oil is produced in rainforests, these staggering statistics give a lot of cause for concern. 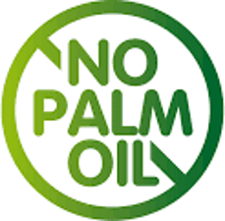 Purella skincare is made with no palm oil. The environment is a key factor in why we do what we do. Not only does your skin benefit from using natural and organic ingredients, but the environment benefits from companies that do not pollute our world with toxins. 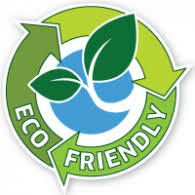 We are 100% green because: We do not use heavy industrial machinery that can damage our surroundings, environment and wildlife. All our products are hand-made with care by our in house team. All our labelling is hand applied. All our boxes are hand-finished. All our tubes are sealed in small batches, keeping energy costs down. All our packaging is recycled and recyclable. We do not use ingredients that are harmful to animal or marine life. When you buy from Purella, you buy quality, you buy assurance and you buy environmental confidence.